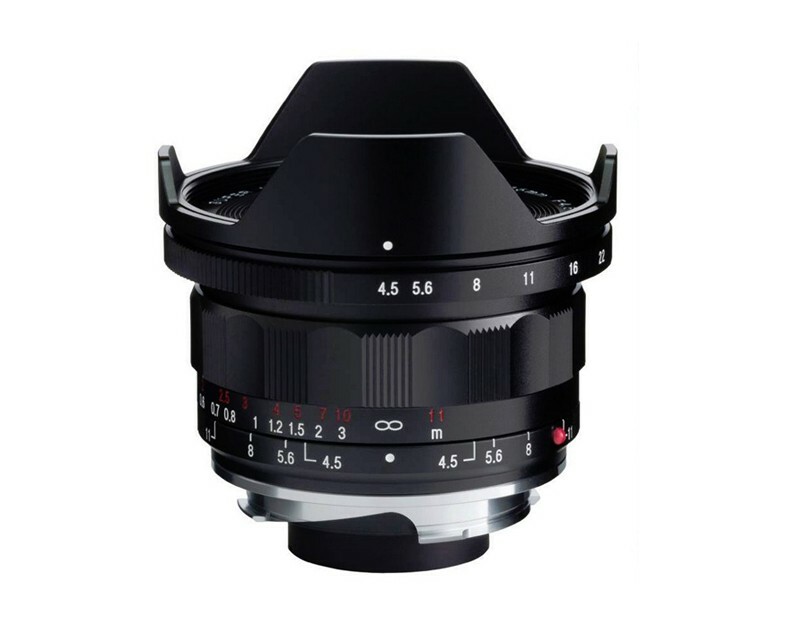 Extremely wide focal length available to rangefinder photographers the without breaking the bank. This is the third incarnation of the 15mm 4.5 Super Wide Heliar lens. Better performance, less colour shift and of course, rangefinder coupled. This new lens makes the extremely wide 15mm focal length available to rangefinder photographers the without breaking the bank. The incredible 110° diagonal angle of view on good old 35mm film makes most wide angle lenses on digital cameras look a bit lacklustre. This lens offers a f/4.5 maximum aperture, but unlike many lenses it performs nearly as brilliantly at f/4.5 as it will at friendlier apertures of f/5.6-11.0. An optional dedicated viewfinder's available. This lens triggers the 28/90mm framelines on Leica M bodies.